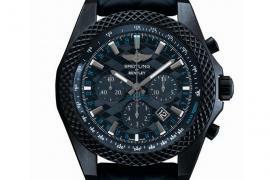 The watchmaker that bears the “B” symbol – Breitling has presented us with a couple of its masterpieces that has kept us waiting for innovations from the brand. 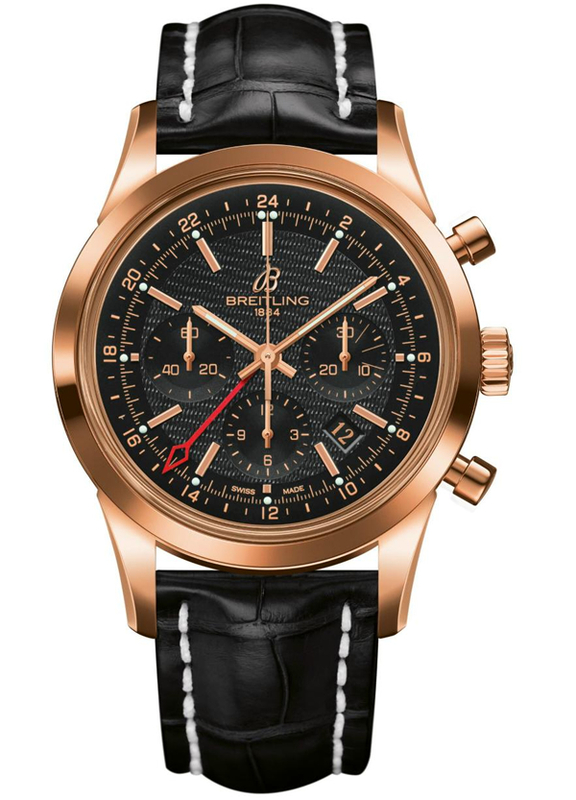 Known to produce technically efficient wristwatches, Breitling has of-late pulled the curtains off its new creation – Transocean Chronograph GMT. 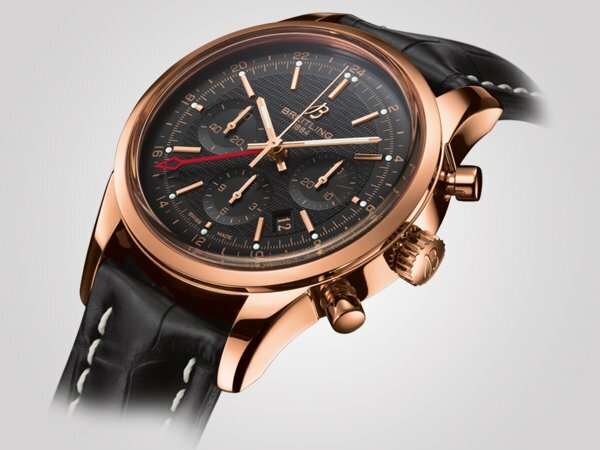 Exhibiting a modest design, the watch comes in two variations: one a rose gold version, and the other in steel. 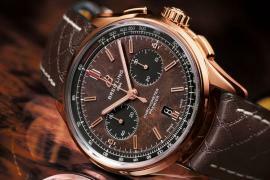 The Transocean Chronograpgh GMT has been specially position at travelers. 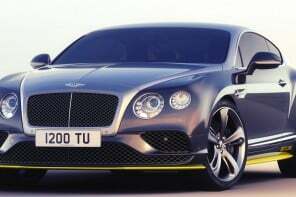 It is user friendly and sports an ultra-practical dual timezone system. 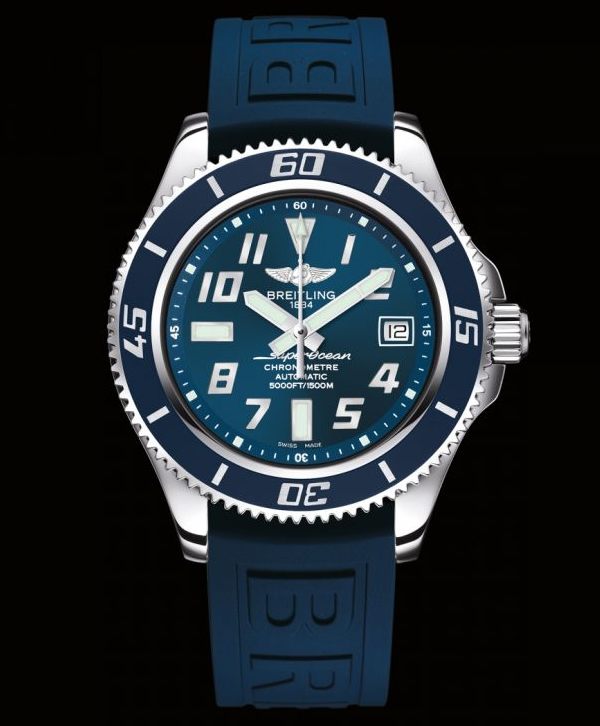 The dials for either of the variations: guilloché silver or black dial displays hour-markers, finely hollowed counters and an 18K gold version of the B initial. 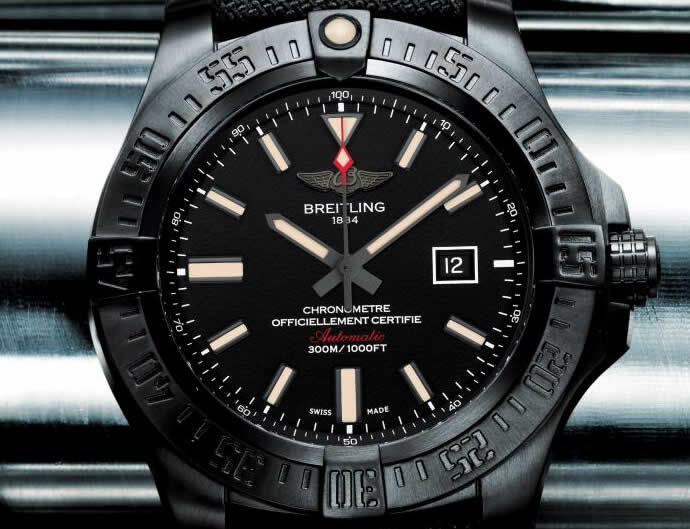 The watch also has an impressive transparent sapphire crystal that reveals the chronometer-certified Manufacture Breitling Caliber B04. 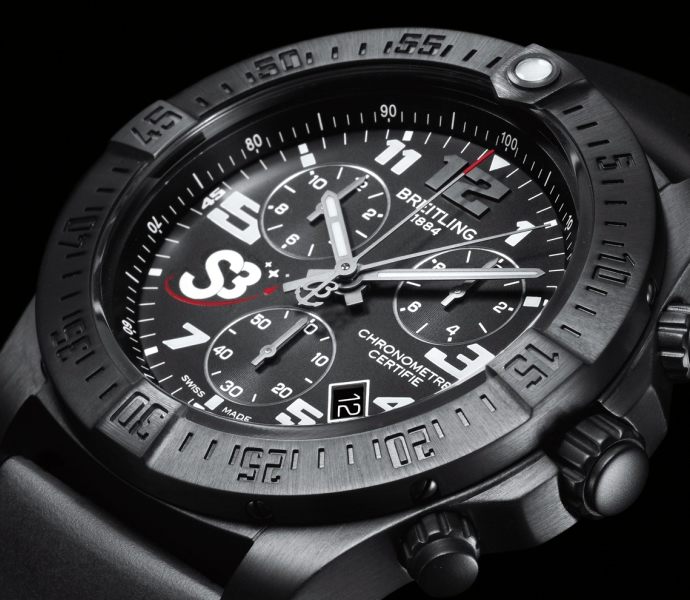 Along with a self-winding mechanism, the watch also features a 70hr power reserve, 47 jewels and water resistance upto 100m. 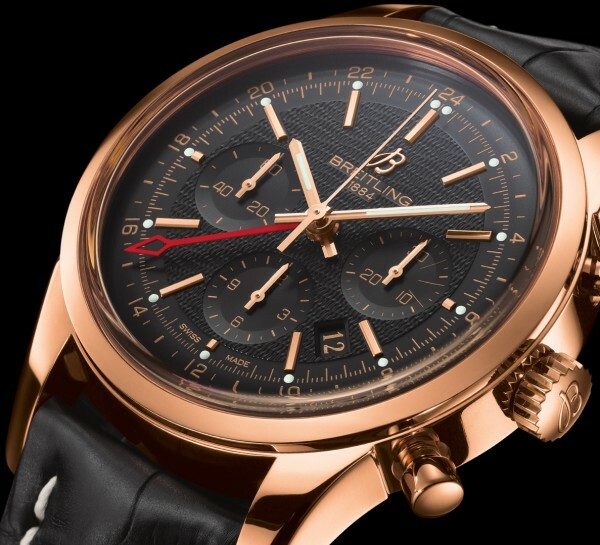 Owing to its timeless elegance and high-performance, Breitling will be issuing only limited pieces of the Transocean Chronograph GMT: 200 pieces in red gold and 2000 in steel. 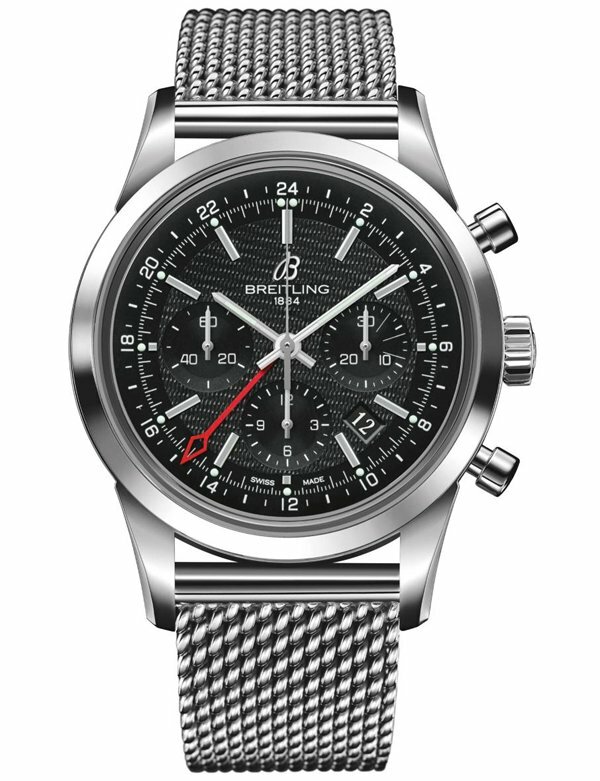 Customers also have an option to custom-make the watch choosing the material off Breitling’s official website.